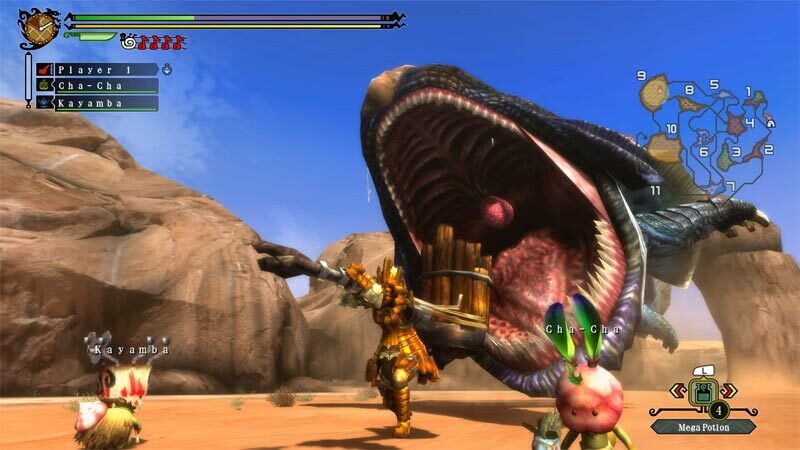 It doesn't take much digging to see the many areas in Monster Hunter 3 Ultimate still begging for refinement. I wish a quarter of my time hadn't been spent wading through such a poorly thought out introduction. Its high learning curve may dissuade some players inexperienced with the series, but with enough patience and resourcefulness, you’ll be able to get through any problem and feel proud that you accomplished it. If you’re looking for a great reason to bring out your Wii U and play and online RPG with friends, look no further. In order to fully experience and enjoy Monster Hunter, there is a considerable amount of commitment required. Monster Hunter 3 Ultimate does little to ease in new players or entice those that aren’t already fans. 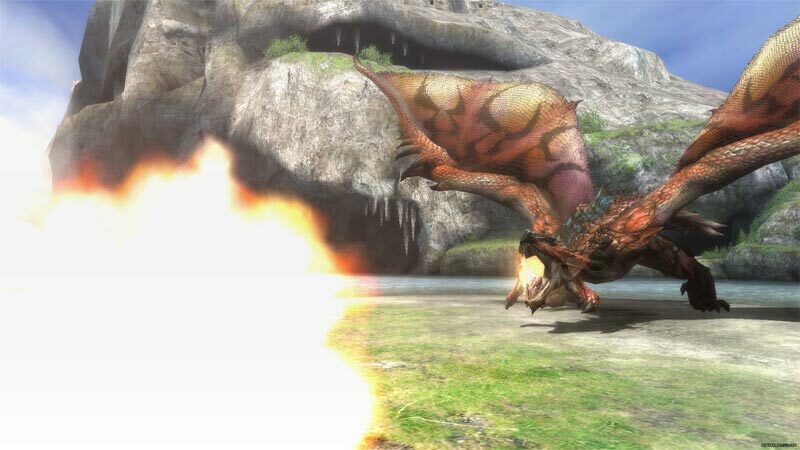 Those that missed Monster Hunter Tri but like the concept should pick this up without delay, and those that enjoyed the original should also do the same — the quest is practically never-ending, and that's absolutely fine by us. 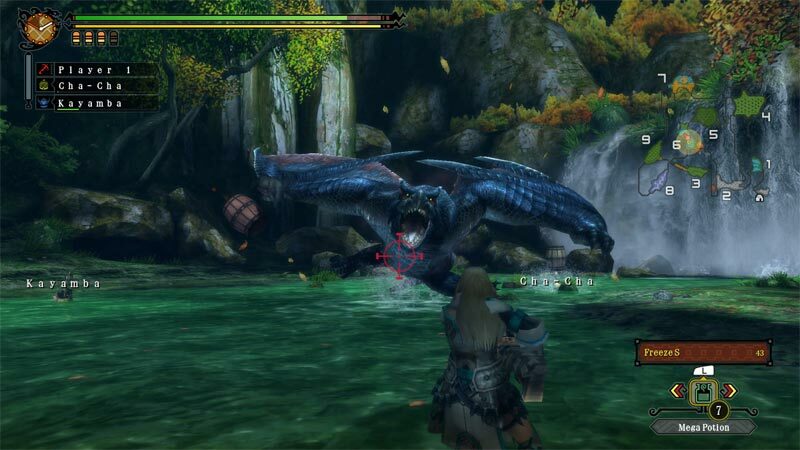 The monsters are stunning, the fights can be incomparably exhilarating, and the 3DS and Wii U connectivity is really impressive – even if the online infrastructure is still rather archaic. There’s just enough new stuff for Monster Hunter addicts to get into, and if you’ve never dived into this complex and rewarding series, this is the best opportunity yet. 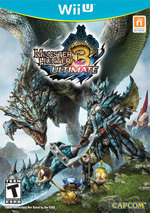 Monster Hunter 3 Ultimate is a must-have purchase for anyone who likes challenging gameplay, big weapons, even bigger enemies, a hefty crafting system, and a satisfying cooperative experience. Ultimate, like its predecessors, is an idiosyncratic game. You make progress fast, so tackling the same beasts you've already fought in the same locations a few years ago isn't really a deterrent, and the extra quests, maps, collectibles and better online functionality more than compensate for any familiar moments. It's easily the best Monster Hunter game so far, and while it would be nice to see a console sequel with more up-to-date visuals and all-new locations, Ultimate is an great entry into the Wii U catalog. This is a game with a high barrier of entry, occasionally frustrating play, and poorly explained, byzantine mechanics, but there's nothing like taking down a gargantuan Rathalos, dodging its fire breath, poison sting, and sweeping dive attacks, knowing full well that fifty hours ago you wouldn't have come close. There's a certain thrill in saying: Yes, I have mastered this. There's a few other niggles as well. The camera can be temperamental and the menu system can be a confusing affair at times. It's an outdated game. But... but it's got an undenialable charm that for some is enough to transcend these issues. Charm that'll be enough for some to stick with it. Delivers a deafening roar of an RPG adventure, but its bark is louder than its bite. But aside from these niggling flaws, the game is bloody amazing, and easily the best instalment in the Monster Hunter series to date. I've got over 80 hours on my save file already, but I feel like I'm still scratching the surface. 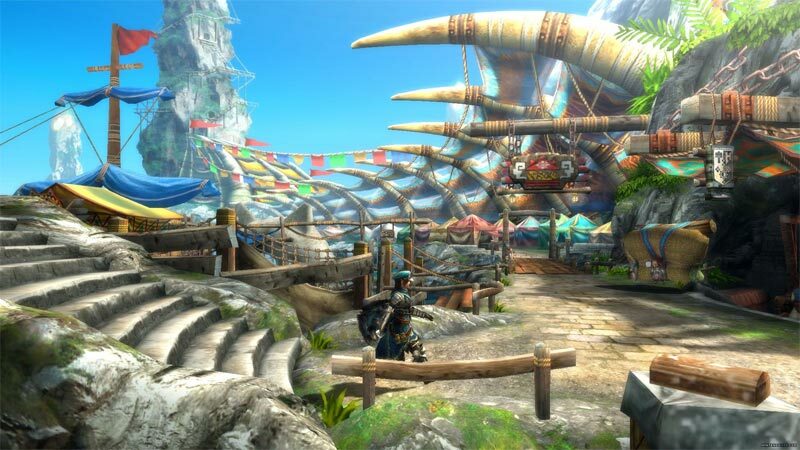 Monster Hunter 3 Ultimate es una revisión ejemplar en relación a contenidos y añadidos, pero no tan pulida como cabría esperar en determinados aspectos técnicos y jugables, que referencian en exceso a la generación pasada. 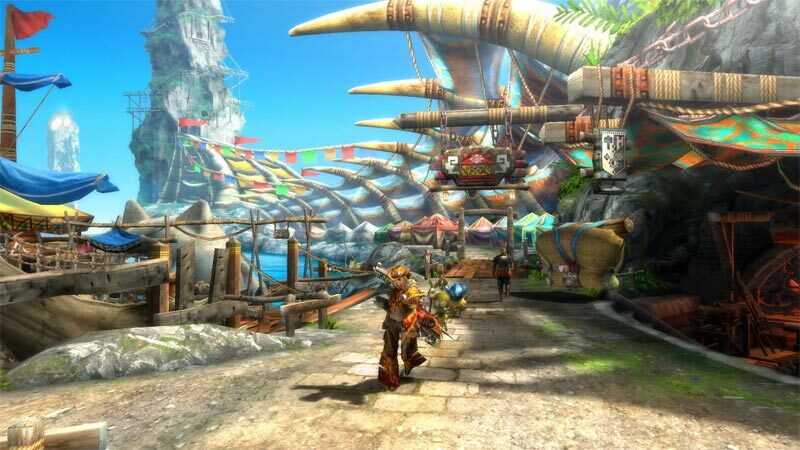 Y lo hacen revitalizando en Wii U la conocida edición Monster Hunter Tri de Wii, versión que fue aclamada por la prensa y que, en este caso, ha sido congraciada con una gran cantidad de nuevo contenido, gráficos corregidos y mejorados en HD y demás mejoras sensibles. Y el resultado es muy convincente, siendo una aventura muy recomendable para cualquier poseedor de esta máquina. Die Spielwelt wirkt zwar noch immer stimmig und wartet mit wahrlich imposanten Gegnern auf, aber viele Animationen und Effekte stammen noch aus längst vergangenen PS2-Zeiten. Das Ringen mit vor Wut schnaubenden Bestien und das anschließende Verarbeiten der Beute zu immer besserer Ausrüstung hat jedoch nichts an Reiz verloren. Die Möglichkeiten sind sogar vielfältiger denn je und das damit verbundene Experimentieren ungemein motivierend. Beau, épique, fabuleusement riche, très jouable, Monster Hunter 3 Ultimate est probablement à l'heure actuelle l'un des meilleurs épisodes de la série et l'un des meilleurs jeux que la Wii U ait accueilli depuis sa sortie. Le solo, même rébarbatif, permettra lui aux débutant de mettre le pied à l’étrier. La compatibilité des sauvegardes entre les versions 3DS et Wii U est également un plus agréable, tout comme la prochaine mise à jour qui permettra le remote-play sur le GamePad. Un package nécessaire donc tant cet épisode Ultimate semble tourné vers un nouveau public. En attendant de voir ce que réserve l'opus numéro 4, Monster Hunter 3 Ultimate est sans conteste le meilleur épisode pour s'initier à la série, même si cette adaptation HD revue et enrichie de Tri pêche quand même techniquement en regard des productions de salon actuelles. Monster Hunter 3 Ultimate é uma boa razão para juntar os amigos em batalhas multijogador contra criaturas majestosas, recolher itens essenciais e forjar novos equipamentos e armas para voltar ao campo de batalha e dominar monstros ainda mais poderosos. A solo é uma experiência que deixa uma sensação de vazio, tornando-se repetitiva rapidamente.